Home/Lifestyle/Who are the world’s richest women? When the world’s richest man and his wife decided to divorce, the numbers were always going to be big. And so it proved this week, when Amazon founder Jeff Bezos and his wife MacKenzie agreed the terms of their split. MacKenzie Bezos will keep a 4% stake in the online retail giant. Her stake is worth $35.6bn (£27bn) on its own, making her the world’s third-richest woman (and the 24th richest person in the world). But who are the other women at the top of the global rich-list? And how did they get there? Net worth: $49.3bn, making her the world’s 15th richest person, according to Forbes magazine. The French heiress to the L’Oréal cosmetics fortune who, along with her family, owns 33% of the company. The 65-year-old inherited her wealth from her mother Liliane Bettencourt, who died in September 2017 aged 94. The two had been estranged and entered into a long dispute in 2007. Ms Bettencourt-Meyers filed a lawsuit over concerns that her mother was being exploited by members of her entourage amid declining health. But they reconciled in the years before her mother’s death. Ms Bettencourt-Meyers is also an academic and has published books on Greek gods and Jewish-Christian relations. Net worth: $44.4bn, putting her 17th on the world rich-list. 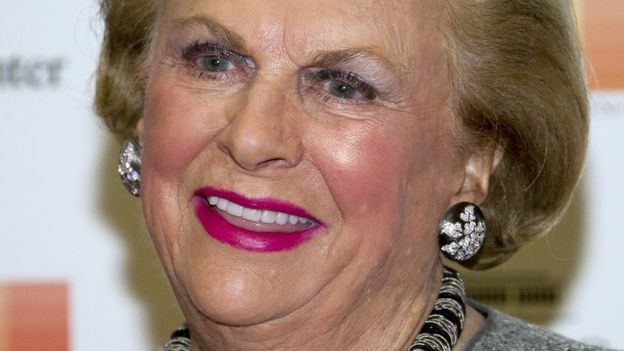 The 69-year-old is the only daughter of Sam Walton, the founder of US supermarket giant Walmart. 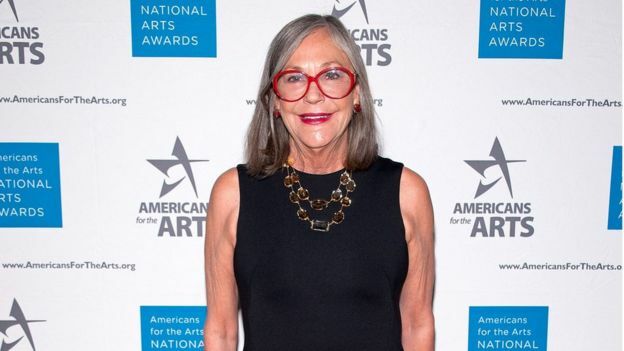 However, unlike her two brothers, she has moved away from the family company and focused on the arts, becoming the chairman of the Crystal Bridges Museum of American Art in the family’s hometown of Bentonville, Arkansas. Net worth: At least $35.6bn – this is the value of her stake in Amazon alone, but her true net worth is likely to be even higher. Keep an eye on the Forbes 2020 rich list to see how much higher. 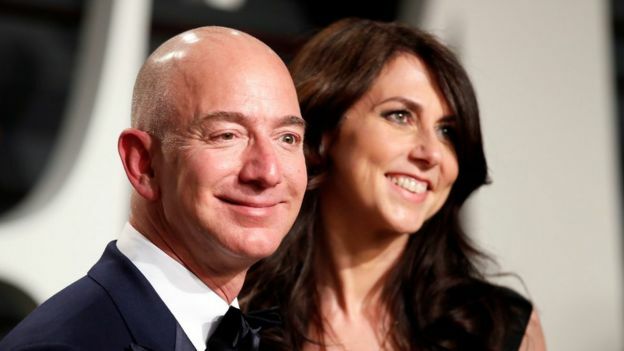 The 48-year-old has four children with the Amazon founder, whom she married in 1993 after they met while working together at a hedge fund. The Californian was one of Amazon’s first employees, having joined as an accountant. She has published two well-reviewed fiction books, and trained under author Toni Morrison, who said she was one of her best-ever students. Ms Bezos, who was born MacKenzie Tuttle, also set up an anti-bullying organisation, Bystander Revolution, which encourages the “simple habits of kindness, courage, and inclusion”. Net worth: $23.9bn – the 33rd richest person in the world in the pre-MacKenzie Bezos era (this also applies to the other women below on this list). The 79-year-old owns a third of Mars, the world’s largest confectioner, which was set up by her grandfather Frank in 1911. She worked for the family firm for almost 20 years and stayed on the board up until 2016. Now she is described as a philanthropist, sitting on boards for the Washington National Opera and the National Archives, among others. Another fact you may not know about Mars: it is one of the largest manufacturers of pet food in the US. Net worth: $22.1bn, making her China’s richest woman and the world’s 42nd richest person. The 37-year-old owns a majority stake in the Chinese property giant Country Garden Holdings, which has ridden the wave of China’s building boom. According to its website, Country Garden was the third biggest property developer worldwide in 2016. Yan Huiyan, a graduate of Ohio State University, inherited most of her 57% share in the company from her father. Net worth: $21bn, which put her at 46th in the world. 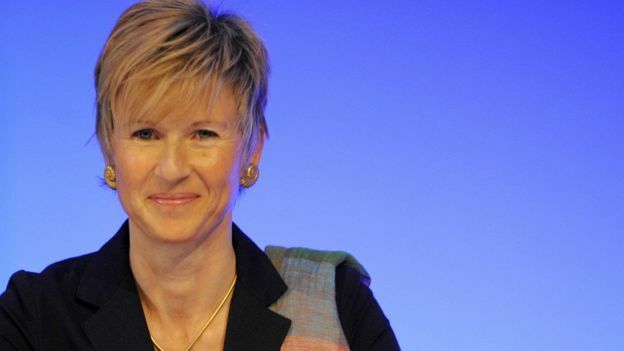 The second European on the list, the 56-year-old German has a mixture of cars and pharmaceuticals to thank for her wealth. She inherited 50% of chemical company Altana AG when her parents died, while she and her brother also own almost 50% of BMW. She has since taken Altana private, making it all hers, as well as buying up stakes in a number of other companies – from wind power to graphite production. The widow of the co-founder of Apple, Steve Jobs, she and her family inherited $20bn in stakes in Apple and Disney when her husband died. Since then, the 55-year-old has gone on to invest some of the money in journalism, taking a majority stake in The Atlantic magazine, as well as investing in non-profit publications Mother Jones and ProPublica. She also invested in a coding school and set up the Emerson Collective that works for immigration and education reform. In May 2018, Ms Powell Jobs spent $16.8m on a six-bedroom San Francisco mansion with views of the Golden Gate Bridge.